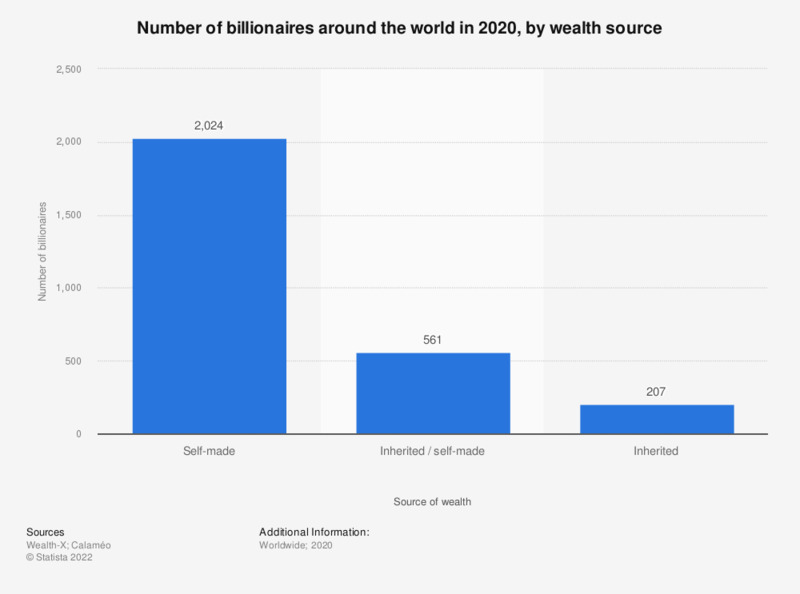 This statistic shows the number of billionaires worldwide in 2017, by wealth source. In 2017, 1,324 billionaires were self-made. Everything On "Private wealth management" in One Document: Edited and Divided into Handy Chapters. Including Detailed References. If you were unprepared when you inherited, which of the following types of support would you have valued? Do you think that leaving an inheritance to your children is right?